To request a quotation, simply fill in the form below with all the vital details, click the submit button and we will get back to you within 24 hours. Small Animal, definition : – the animal must be able to be weaned from its mother – otherwise the animal will be caught with its mother and sold as a single unit. All prices quoted are per animal – Small (refer to definition), Large, Male or Female. The risk of the capture process remains the responsibility of the capture company aranged to do the capture. All prices quoted are on the veld and excluding VAT. Our quoted price is per flying hour. The chopper’s positioning fee is from point of departure which is regarded as a take-off from our base or trailering travel costs, a one way cost is charged in either case to the client. 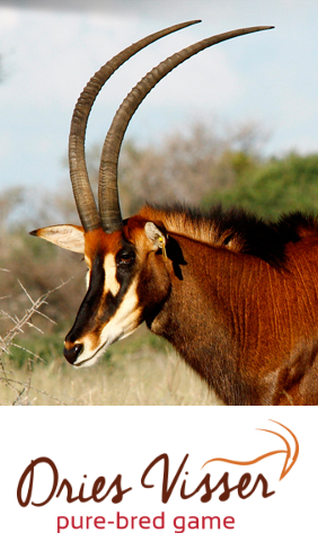 Our quoted price is per animal that enters the boma plus recorded flying hours. Animals that need a tranquilliser dart are quoted separately. The risk of the capture process remains the responsibility of the Client. The chopper’s positioning fee if from point of departure which is regarded as a take-off from our base or trailering travel costs, a one way cost is charged in either case to the client. Our quoted price is per animal. Please specify whether you would like a breeding animal or trophy animal. Specify whether you (the Client) need a small or large truck. Please specify whether you (the Client) are purchasing the animal or animals for new blood.